At the height of the Cold War in the 1950s and ‘60s, the US sent U2 spy planes to covertly take pictures of key military targets throughout Europe, the Middle East, and parts of Asia. 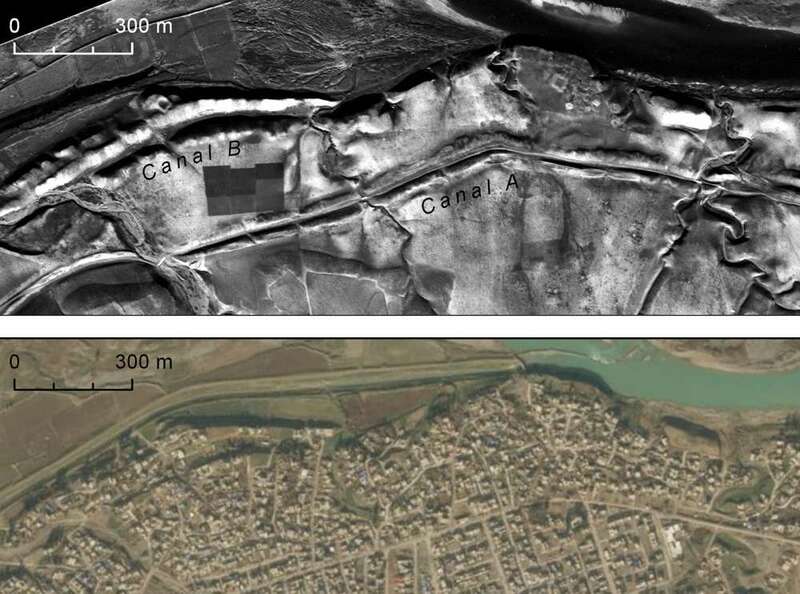 For the first time, images taken by these spy planes have been used by archaeologists to spot fascinating historical sites, from prehistoric hunting traps to a canal system created by the Assyrian Empire. While the planes’ missions were to obtain images that would be of military use, they often captured interesting landscapes too. The photographs were kept secret for decades, before finally being declassified in 1997. However, they had yet to be indexed or scanned. 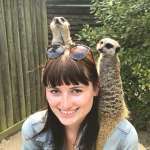 Aware of how useful aerial photos can be to archaeologists, Emily Hammer of the University of Pennsylvania and Harvard’s Jason Ur decided to take a look. Analyzing thousands of frames, the pair uncovered numerous historical and archaeological features, some dating back thousands of years. They published their findings in the journal Advances in Archaeological Practice. 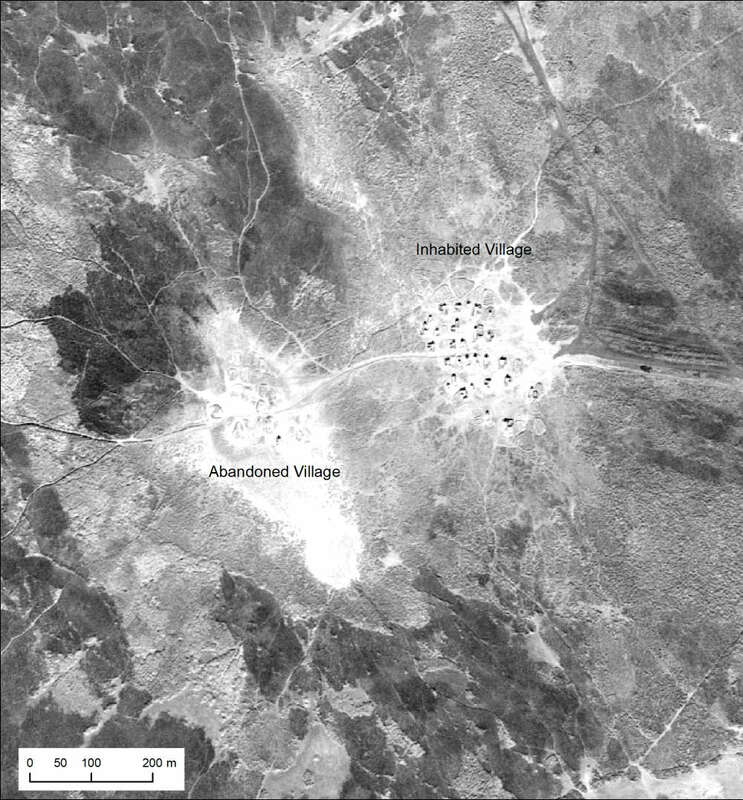 Both Hammer and Ur have previously used photos taken by the CORONA spy satellite program in the late ‘60s and early ‘70s to identify archaeological features. However, the U2 images were taken earlier and have better resolutions, unlocking a goldmine of information that couldn’t be gained from the CORONA photographs. Working tirelessly, the team of two unspooled meters upon meters of film to spot frames that might be of interest. They took photos of the negatives using a 100-millimeter macro lens and stitched the frames together. They then used special software to work out the geographical location of each image. Looking at pictures taken over Jordan, the researchers discovered a number of prehistoric hunting traps called desert kites, which date back 5,000 to 8,000 years. These are impressive stone-walled structures designed to trap game animals like gazelle. The name desert kite comes from the fact that the enclosures look like kites, with a diamond-shaped structure and a long tail. The newly found images provide the clearest view yet of these ancient hunting traps. Meanwhile, flying over northern Iraq, the spy planes captured images of an Assyrian canal system. Surviving from 2500 BCE to 609 BCE, Assyria was one of the ancient Middle East’s greatest empires, stretching from Mesopotamia (modern-day Iraq) through Asia Minor (today’s Turkey) and down through Egypt. “The irrigation system fed the royal capitals, made agricultural surplus production possible, and provided water to villages,” noted Hammer. Jumping forward to more modern times, the archaeologists also discovered evidence of Marsh Arab communities that lived in southern Iraq during the 1950s and early '60s. Affected by the construction of huge hydroelectric dams and Saddam Hussein’s highly controversial decision to drain the marshes, many of these communities disappeared. The researchers note that their incredible findings highlight the way that human societies, whether they lived thousands of years ago or just decades before us, can leave significant fingerprints on the landscape in which they once thrived.